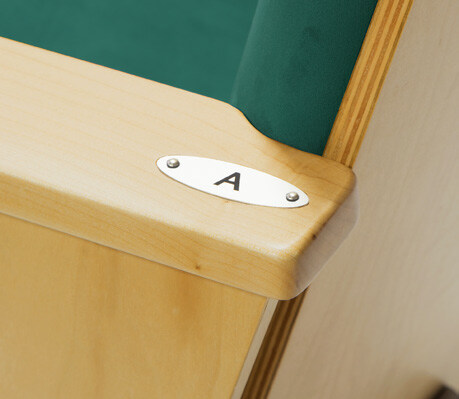 The Quattro Art chair identification plates come in various finishes. 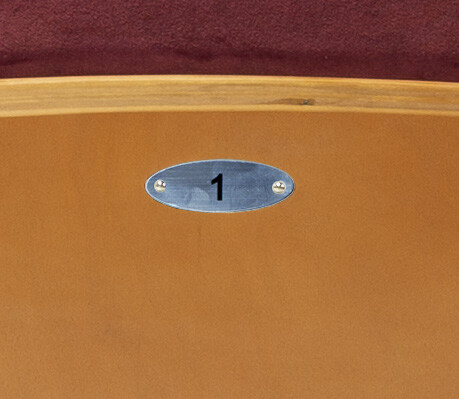 Choose the right one for your venue. 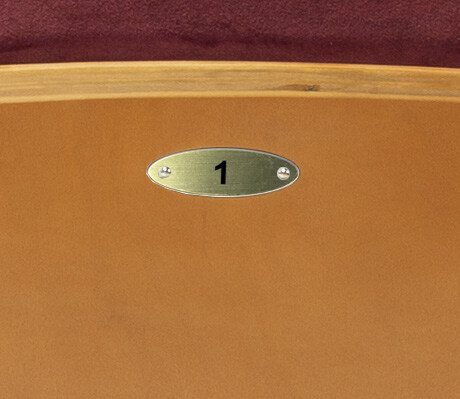 Our robust offering of seat plates and arm plates ensure that guests find their seat quickly and easily. 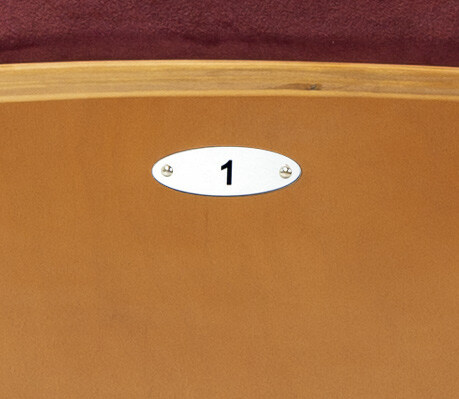 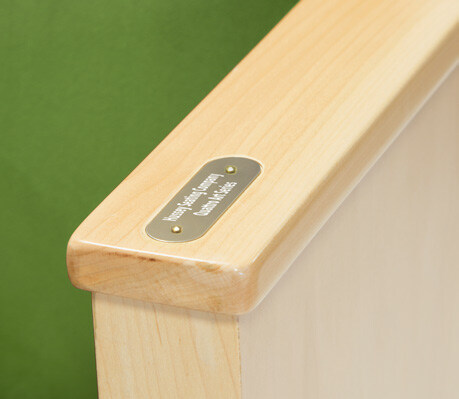 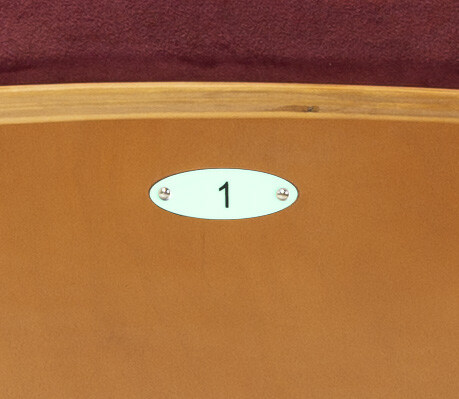 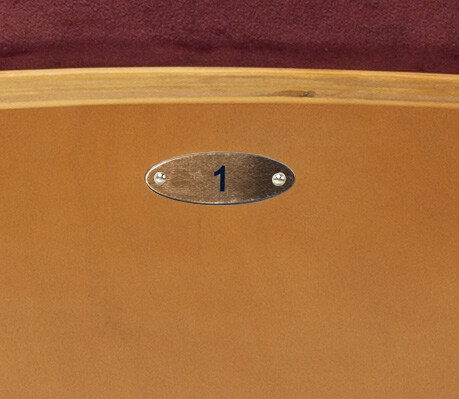 Venues can also use donor plates to mark a 'family aisle' or seat to honor their most valued guests or top donors.